South Korea’s state tourism agency said Monday that the number of Chinese tourists to the country has dropped by more than half. Beijing has banned the sale of trips to South Korea, in response to the US deploying its Terminal High Altitude Area Defense (THAAD) anti-ballistic missile system there. The Philippines could start cooperation on anti-terrorism with China and Russia within the framework of the Shanghai Cooperation Organization (SCO) and its Regional Antiterrorism Structure, Military analyst Alexander Perendzhiev told RIA Novosti. Pyongyang is openly defying Security Council resolutions with its ballistic missile tests, according to the United Nations. 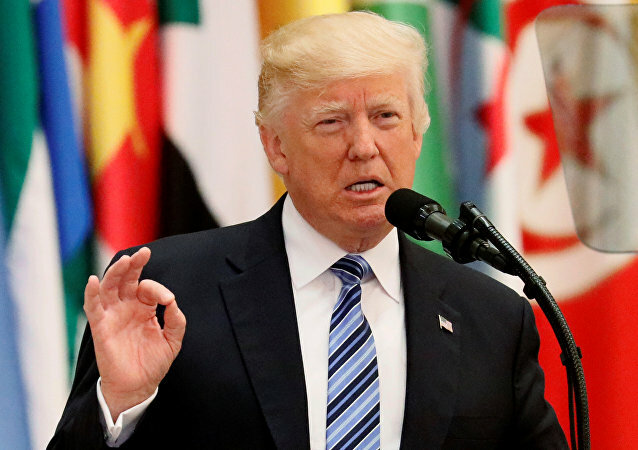 US President Donald Trump listed India along with Russia, China, Australia, Europe and the Middle East as victims of terror in his address to the Arab Islamic American Summit in Saudi Arabian capital Riyadh on Sunday. 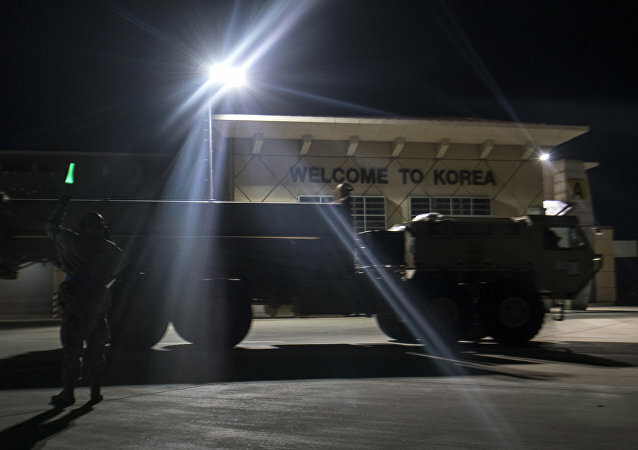 Russian and Chinese deputy foreign ministers, Igor Morgulov and Kong Xuanyou, respectively, expressed concern over disproportionate US military activities on the Korean peninsula and deployment of the THAAD missile defence systems in South Korea, the Russian Foreign Ministry said on Monday. China, Japan invested heavily in the extraction of natural gas from methane hydrate, also known as "fire ice" or "combustible ice," to ensure both nations’ long-term energy security, according to experts. At least 12 CIA spies were reportedly killed or imprisoned in China after Beijing undermined the American intelligence service's network. It is not clear if the agents' cover was blown by a mole or by hacking. In what could be a major breakthrough to save millions of lives infected by the tuberculosis bacteria, Indian researchers have successfully reduced the TB bacteria up to 100 times using bergenin for 60 days in mice. The second plane of India’s own basic trainer aircraft has successfully taken its flight on Friday. The aircraft project, Hindustan turbo-prop trainer (HTT) 40, was completed within a year by Hindustan Aeronautics Ltd (HAL), which is historically infamous for delays. An Indian has gone missing after successfully climbing Mount Everest while an American national died while scaling the world’s highest mountain. Rodrigo Duterte said that he is ready to apply martial law in his country to solve the conflict in Mindanao province and prevent Philippines from decline. Russian Deputy Foreign Minister said that North Korea's continuing missile launches do not facilitate the task of denuclearization but the United States should still exercise restraint. Chinese President Xi Jinping asked US President Donald Trump in April for a period of 100 days to strengthen its sanctions against North Korea before Washington imposed any sanctions of its own on Chinese companies linked to Pyongyang, Japanese media reported on Monday. 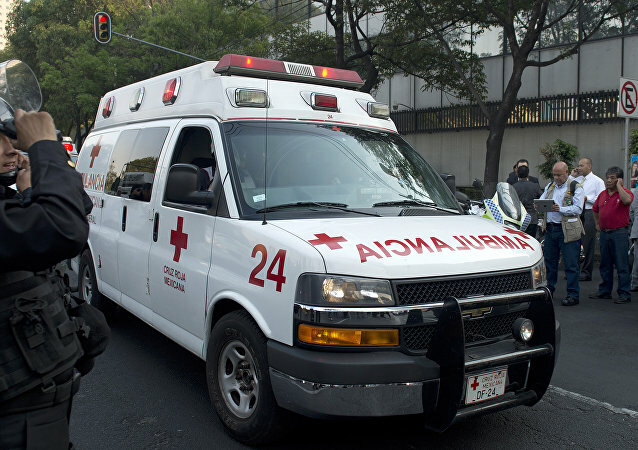 At least 12 people were killed and many injured in the bus accident near the town of Motozintla in southern Mexico, local media reported Monday, citing authorities. At least 29 people were injured in a collision between a tram and a truck in the Australian city of Melbourne on Monday morning, local media reported. 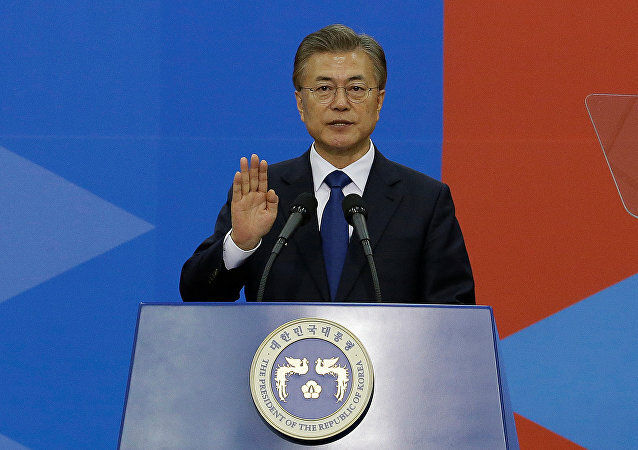 Over 80 percent of the South Korean citizens support the newly elected country's President Moon Jae-in, media reported Monday. North Korean leader Kim Jong-un ordered on Monday to deploy Pukguksong-2 ballistic missile for combat use. North Korea announced it has successfully conducted a test launch of another intermediate-range ballistic missile. Philippine President Rodrigo Duterte on Monday will start his first official visit to Russia, which will last through Friday.